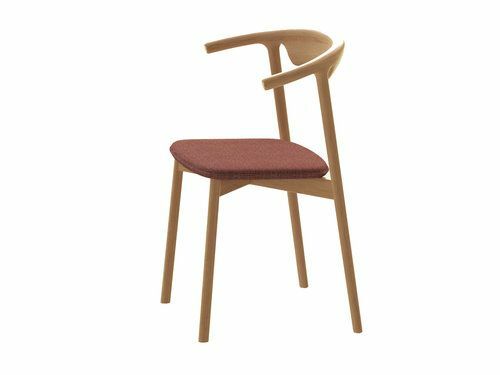 Pala chair is inspired by Nordic simplicity fused with Mediterranean warmth. This is a practical and comfortable chair made for lovers of wood looking who want to add an eclectic touch to any dining area. Its enveloping elbow rest provides a casual dining experience while its wooden structure makes it a strong chair fit for contract use.